However, this result may have just confirmed that this position as Chelsea are now an incredible 16 points behind Manchester City, who were unable to get a 4-0 victory over Bournemouth. After the recent disappointment against West Ham, Conte claimed that Chelsea’s hopes of winning the title may have effectively gone. Chelsea manager Conte, though, was pleased with his team’s defensive performance, as Everton did not have a shot on target in this game. “A lot of possession and a lot of shots, 26, but only eight on target. We dominated the game and had lots of chances to score, I think this result is unfair. Everton deserve credit, but we deserved to win. If you watched the game you could see we played from the start to the end. We created many chances, hit the crossbar, and maybe [Jordan] Pickford was the best player. 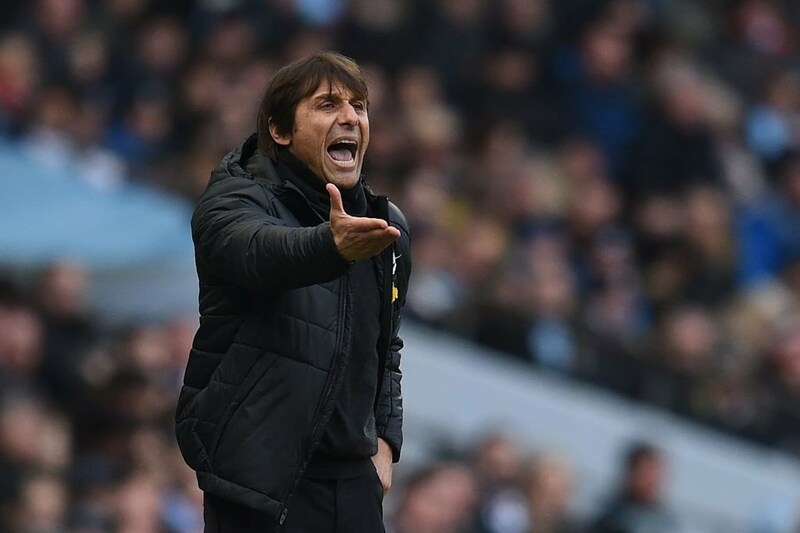 But I praised the effort of my players,” said Conte. This entry was posted in Chelsea News and tagged Conte, Everton, Targets. Bookmark the permalink.